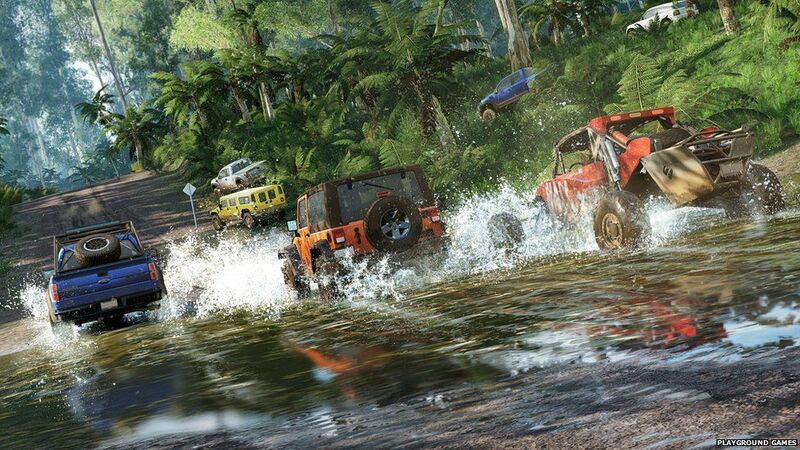 The man behind Forza Horizon 3 says driving games don't have to be "just racing cars around tracks". The 3rd in the Horizon series is set in Australia. They've tried to do something different. They're taking players on a dream holiday that they might never experience in real life, taking players to places that they might never actually go." "Traditionally, it's you against the racers in the race"
"But we try to focus on playing with your friends through things like campaign co-op, where you can play the whole of this game, as a team."